The LS550 is the direct replacement to the Cana-Vac 399LS. 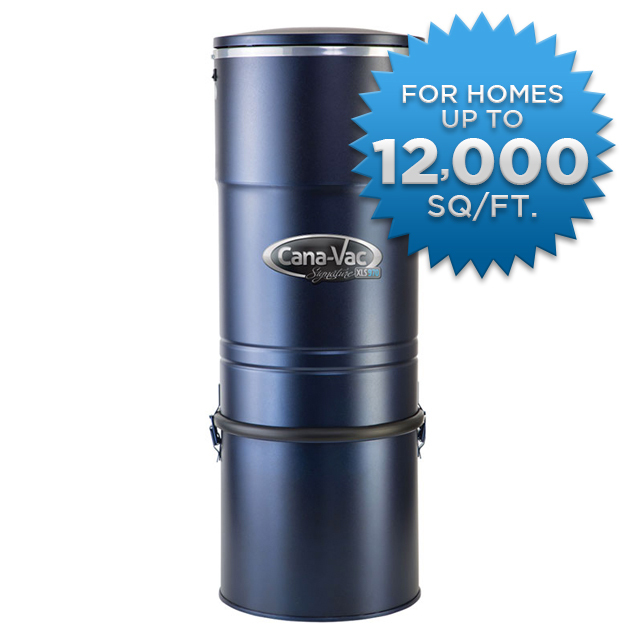 This model is part of Cana-Vac’s signature series and is good for homes up to 5000 sq ft but we recommend it in homes up to 3000sq ft. At Less that 60 decibels, this is one of the quietest machines on the market. 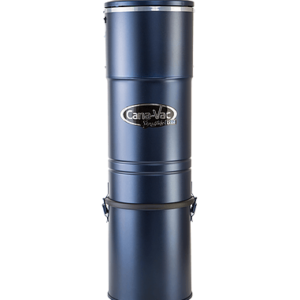 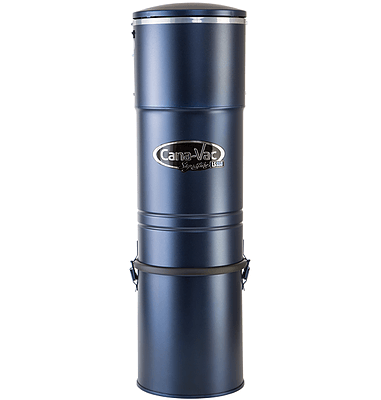 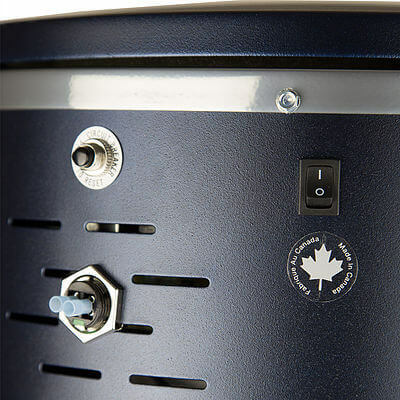 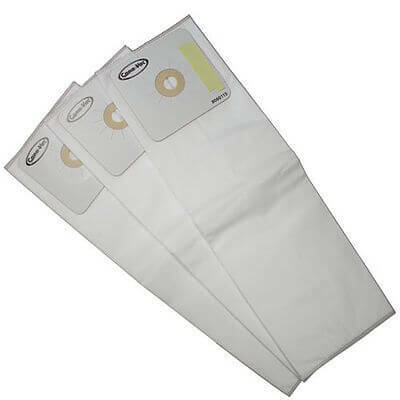 The canister on this machine is a hybrid system that can run with or without bags. 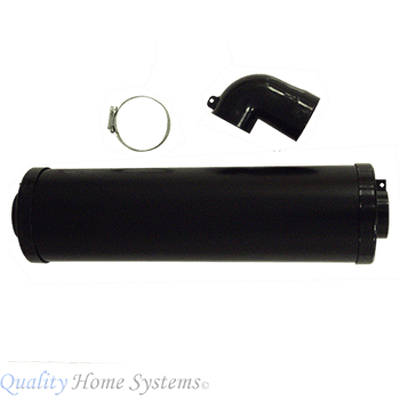 This model features a 10 year warranty parts and labour on the motor and circuit board and a lifetime warranty on the body.